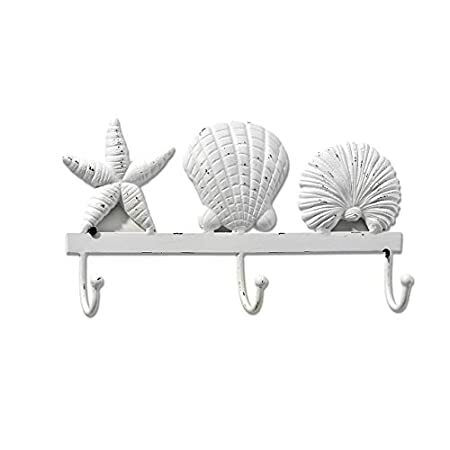 Beach bathroom decor can be difficult to find. 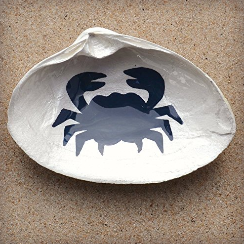 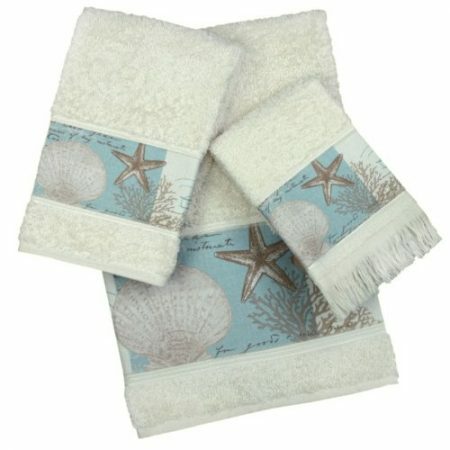 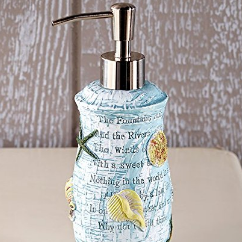 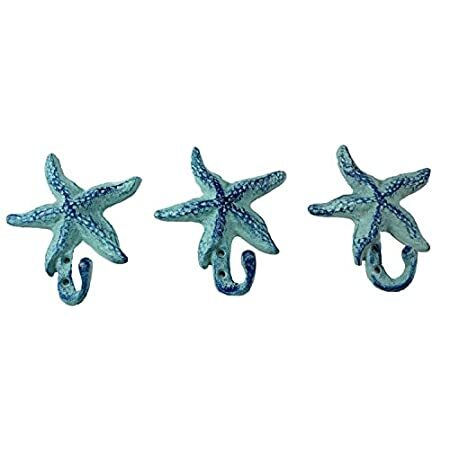 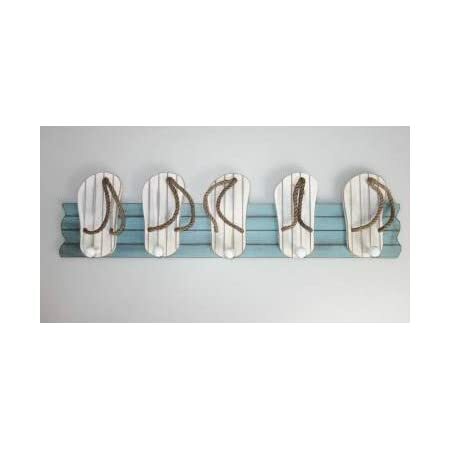 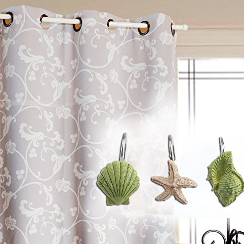 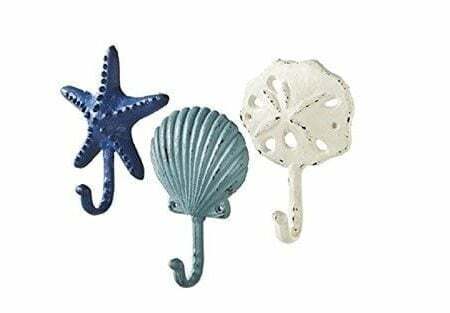 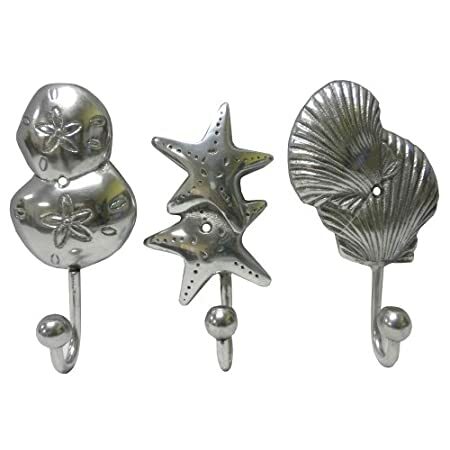 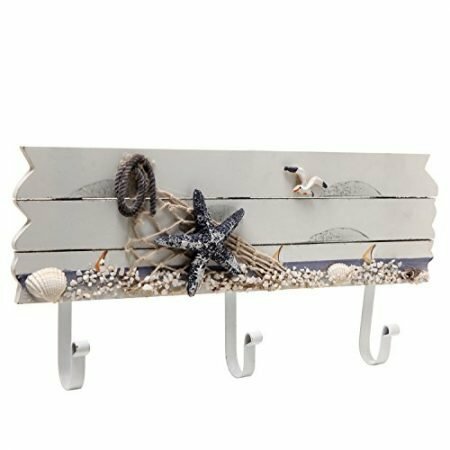 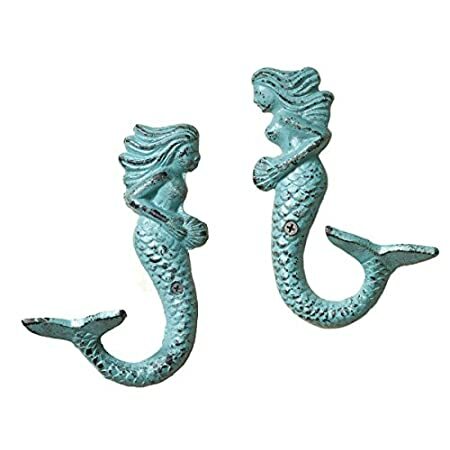 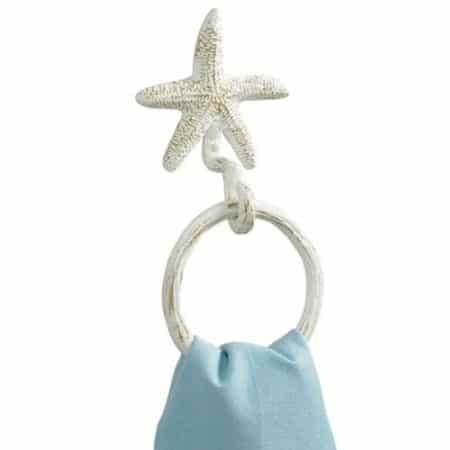 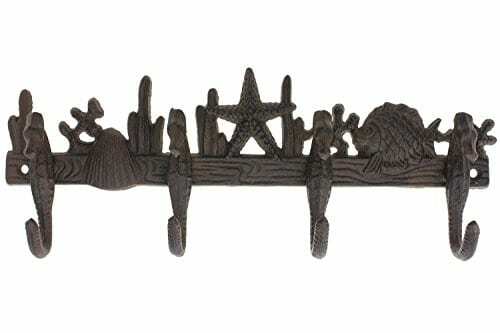 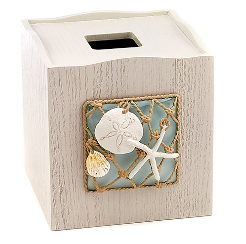 Get your coastal and beach themed bathroom accents at Beachfront Decor. 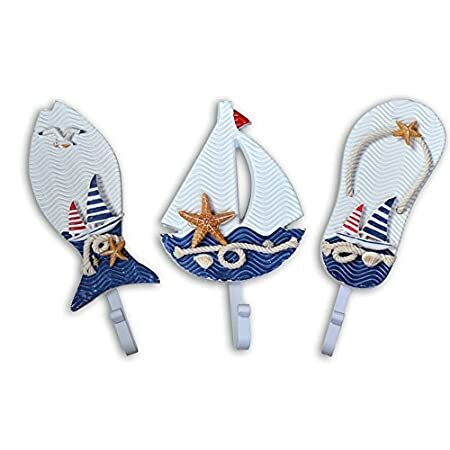 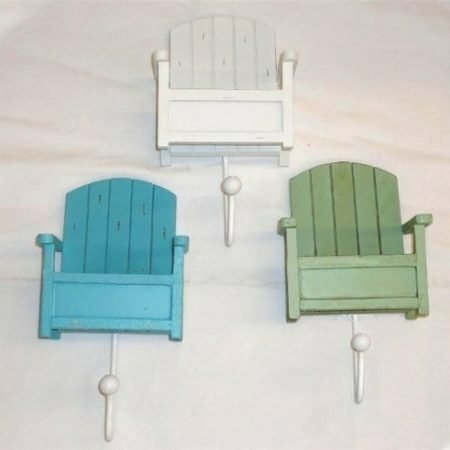 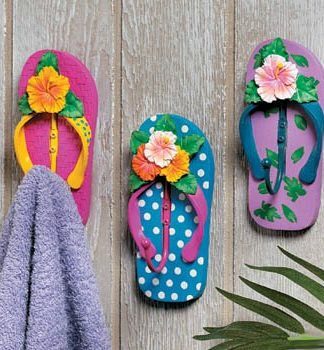 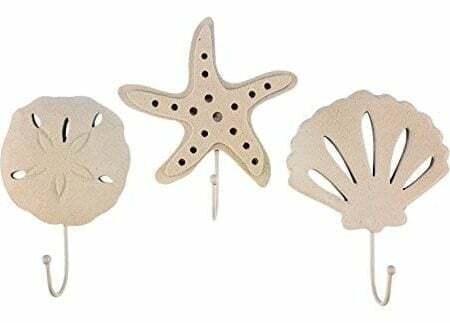 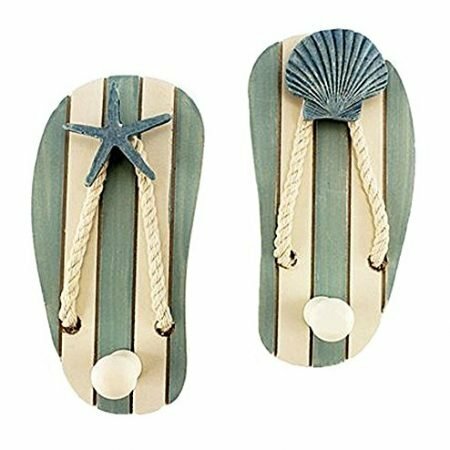 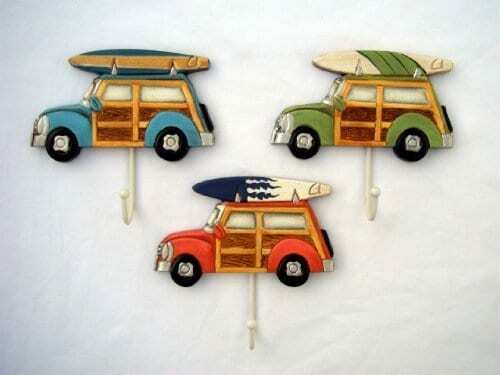 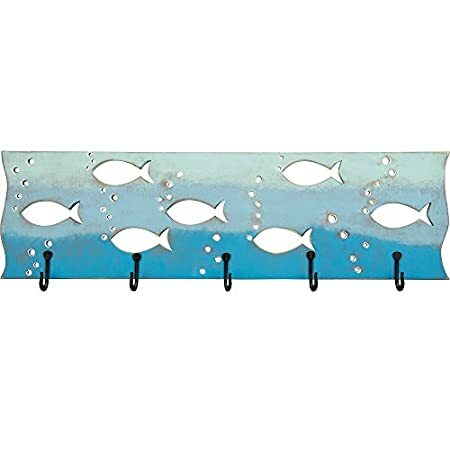 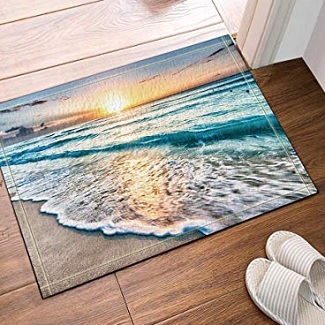 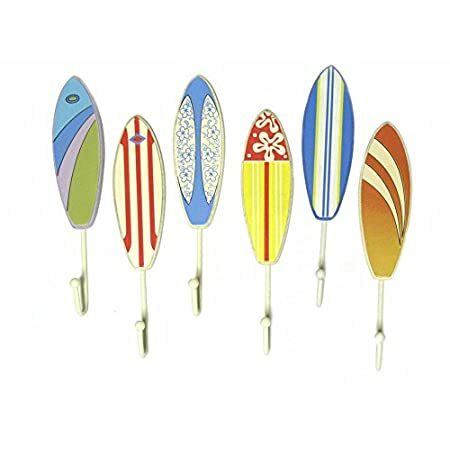 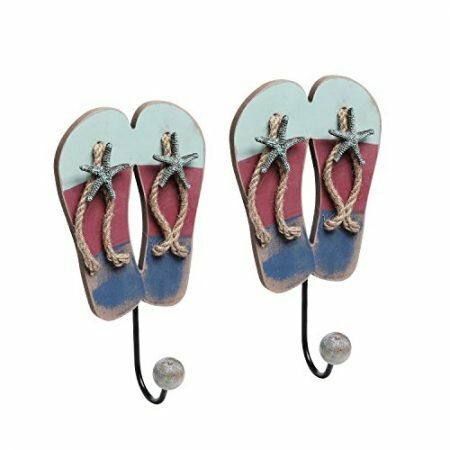 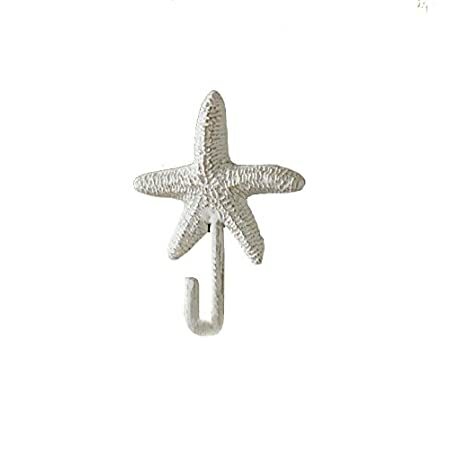 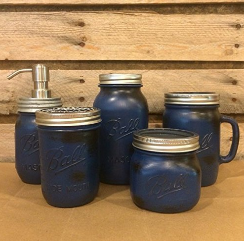 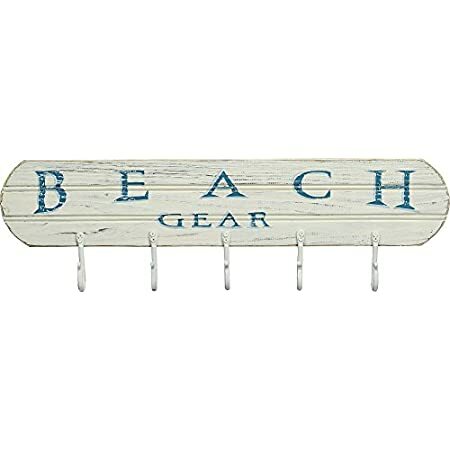 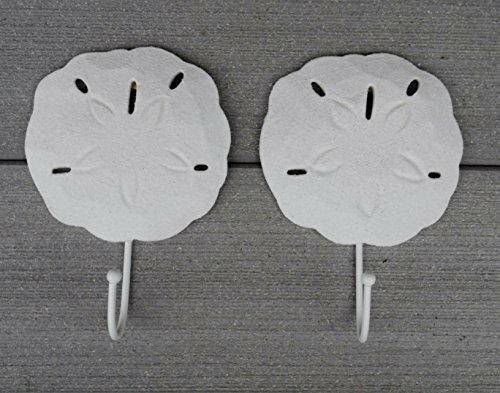 We have a variety of beach decorations for your bathroom including soap dispensers, shower curtains, beach towel hooks, wooden signs, wall art, and more. 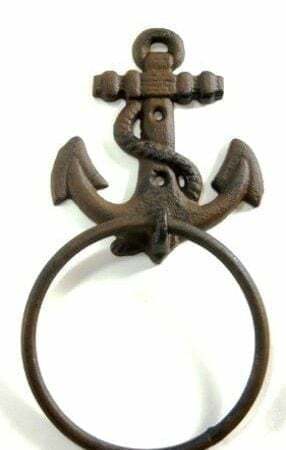 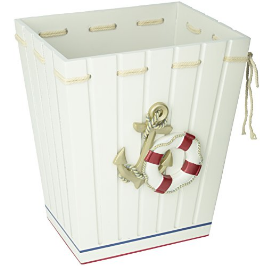 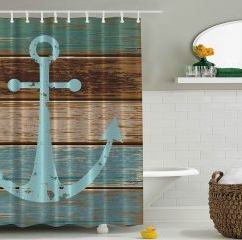 When you are looking for coastal, nautical, or beach bathroom decor, we have you covered.